Your trainer will not be happy with you!!!! 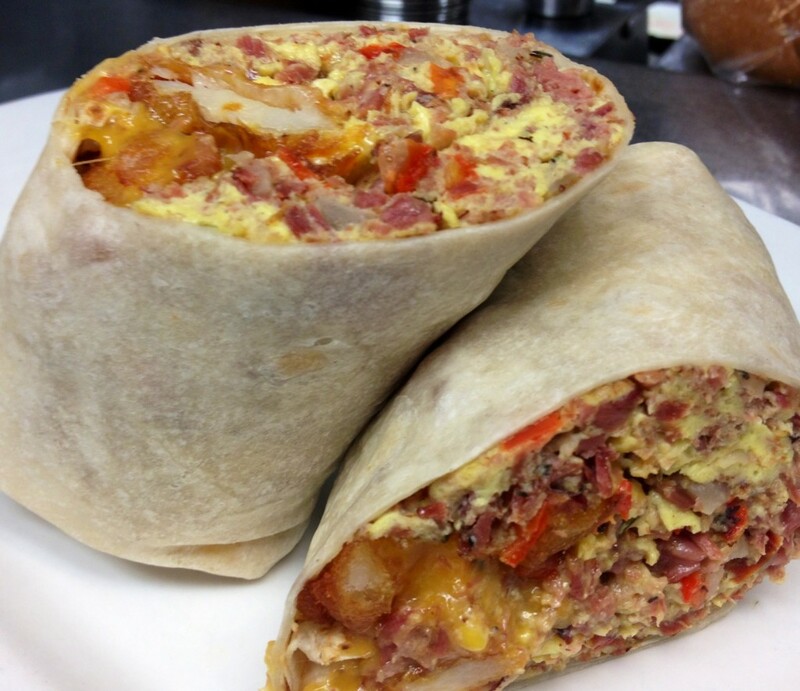 However, your belly will be glad you took the first step to burrito heaven!!! Build Your Own: Start with 2 eggs, Choose 3 Meats & then choose options.